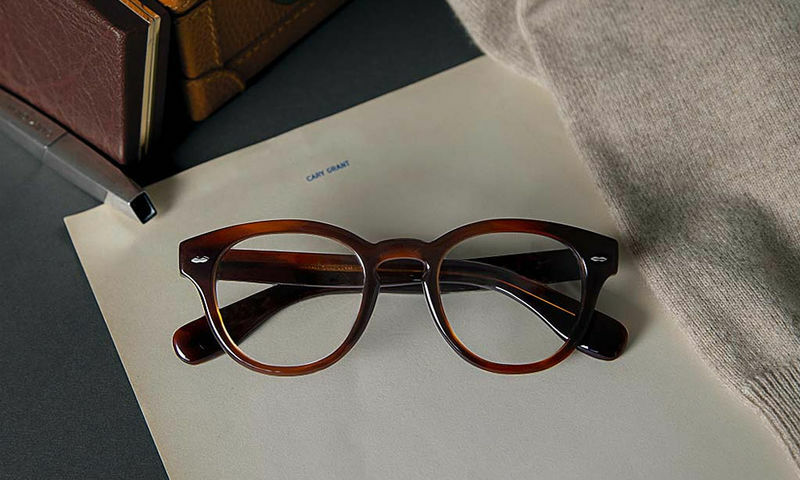 The Oliver Peoples x Cary Grant glasses have been announced as a new lineup of collaboration eyewear that will offer consumers a way to mimic the classic stylings of the late namesake actor in a modern way. 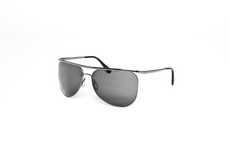 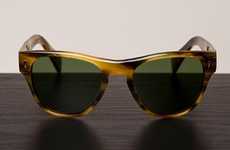 Created in collaboration with Cary Grant's estate, the glasses are inspired by the frames the actor wore in the 1959 classic Alfred Hitchcock film North By Northwest. 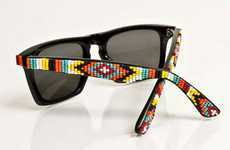 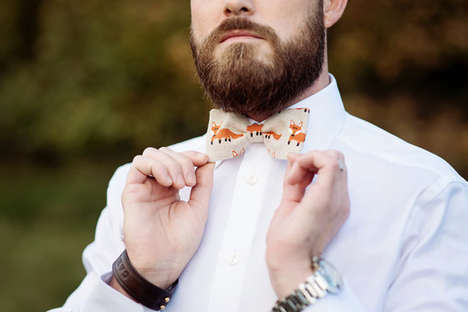 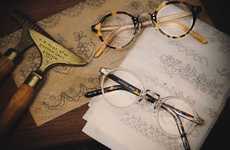 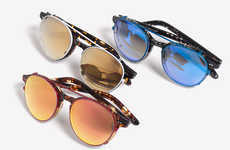 The glasses are characterized by their round frame that will suit a variety of face sizes and shapes well, while the handcrafted design ensures the utmost attention to detail for consumers to appreciate. 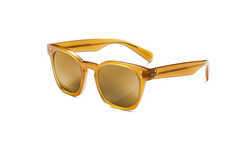 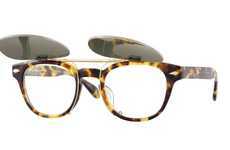 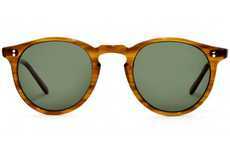 The Oliver Peoples x Cary Grant glasses start at $380 and come in five color options to choose from, and come in eyeglass or sunglass varieties.